Last year I suggested a stocking stuff in Cubu, a strategy game with a politics angle. I’d like this years gift to say something about my company, Excelon Development, in what we are trying to do, and what it means. 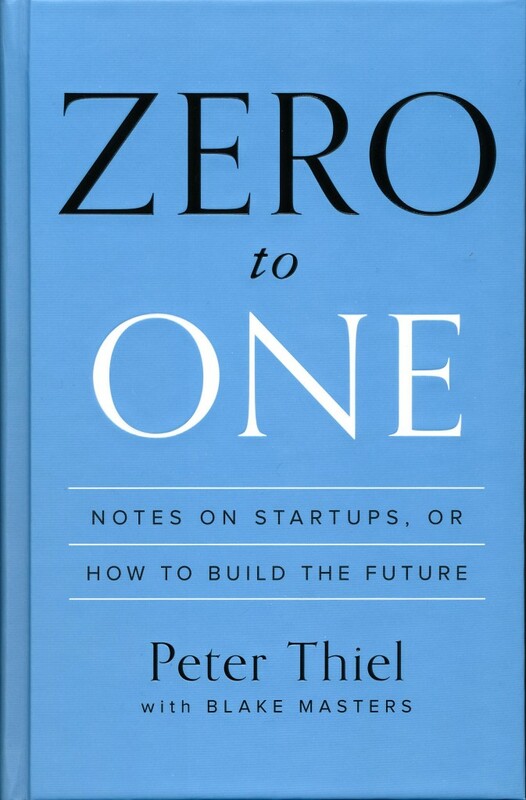 Eventually I landed on a book by Peter Thiel, co-founder of paypal and an early investor in Facebook and Twitter. 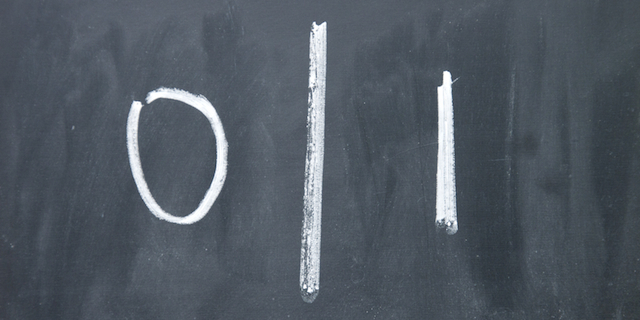 Zero To One: Notes on Startups, or How To Build the Future covers a great deal of ground, including different kinds of change and what a startup needs to succeed. Perhaps most insightful, I found Thiel explaining the why behind the thinking in Silicon Valley, including the Lean Startup thinking that is so common today, and where it came from. Early in the book Thiel draws a distinction between horizontal change, which is a small bit at a time, something he calls “one to n”, and radical, vertical change, which he refers to as “zero to one.” The simplest way to improve, according to Thiel, is to copy what is working for someone else – so the “developing” nations are trying to copy the developed ones. The problem with this globalization, at least according to Thiel, is that our technology can’t keep up: If the entire continent of Asia lived like the United States, we would get over-pollution and run out of natural resources incredibly quickly. The solution that Thiel points to is technology – in radically new ways of doing things, ways as wildly different as the automobile is to the horse. You might think of the automobile and the horse as a 10x solution. The automobile was so radically different that it drew near immediate acceptance, despite all the costs in pavement, traffic signals, in building and maintaining freeways. Cars were worth it. It’s that 10x advantage that makes such a difference. Google, for example, got people to switch in droves, away from hotmail, yahoo, and, to a lesser extent, Mapquest. To do that, Google had to be not incrementally better but radically better. Thiel points out that you don’t get that from copying and adding one; you have to re-invent. A few years about, about the time we were launching Excelon, I found myself getting in the same conversations, over and over again, with people who were super excited about the Lean Startup. They didn’t use those exact words, but I had the strong impression they were worried about me. Unless I changed my method to be “Lean Startup”, why, Excelon was going to starve, die, and be eaten by the carrion of other successful companies that were. It was an…odd conversation. That method is one of very small, measured experiments, instead of grand visions and long-term roadmaps – combined with a willingness to change quickly, to “fail fast” and adapt. Thiel connects this thinking to the dotCom era of the late 1990’s, when everyone had a grand vision, investment rounds were easy, and any loss of money could be re-framed as an “investment” in generating “page views.” Thiel tells the story of a graduate student with a dozen different companies. In another story a startup founder planned the IPO of his business from his kitchen table – before ever building anything, hiring anyone, getting any investment, or filing any articles to incorporate the business. That is over-planning. The companies lived that sort of easy, undisciplined, reach-for-the-sky now and revenue later approach did starve and die, to be eaten by companies that had actual paying customers — at least for the most part. Thiel suggests that the “Lean Startup” approach, which many people in Silicon Valley consider Absolute Truth, is simply a reaction to the irrationality of the late 1990’s. He also suggests that startups base themselves on a belief in something unpopular. For me, that was the idea that I could find more security in being independent than in having a day job. If you do end up reading the book or listening to the audio, give it a few days to sink then, and them if you’d like, comment here, or send an email with your thoughts to Matt@xndev.com. I suspect we’ll have a lot to talk about. Almost finished, and yes, much to ponder and lots of vivid memories in those pages and words. Having been part of that rocket ride in Silicon valley in the 1990s, Thiel's comments not only ring true, they hit a little too close to home in many ways (I lived through many of those mistakes, and have the scars to prove it). Many of my comments in my most recent post about seeking diversity of people but insisting on sameness of purpose came from Zero to One :).